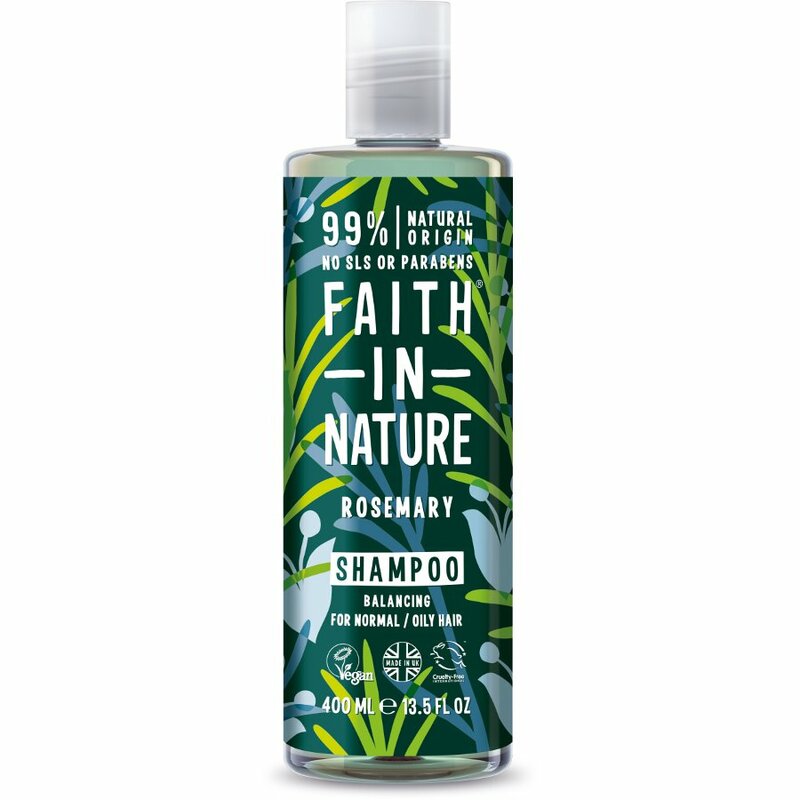 This delightfully scented Rosemary Shampoo from Faith In Nature contains rosemary oil which is purported to promote hair growth and depth of colour is a good astringent and stimulates hair and scalp renewed activity due to these qualities. It balances oily hair and is particularly effective after a period of illness or convalescence especially if it has brought on scurf or dandruff. 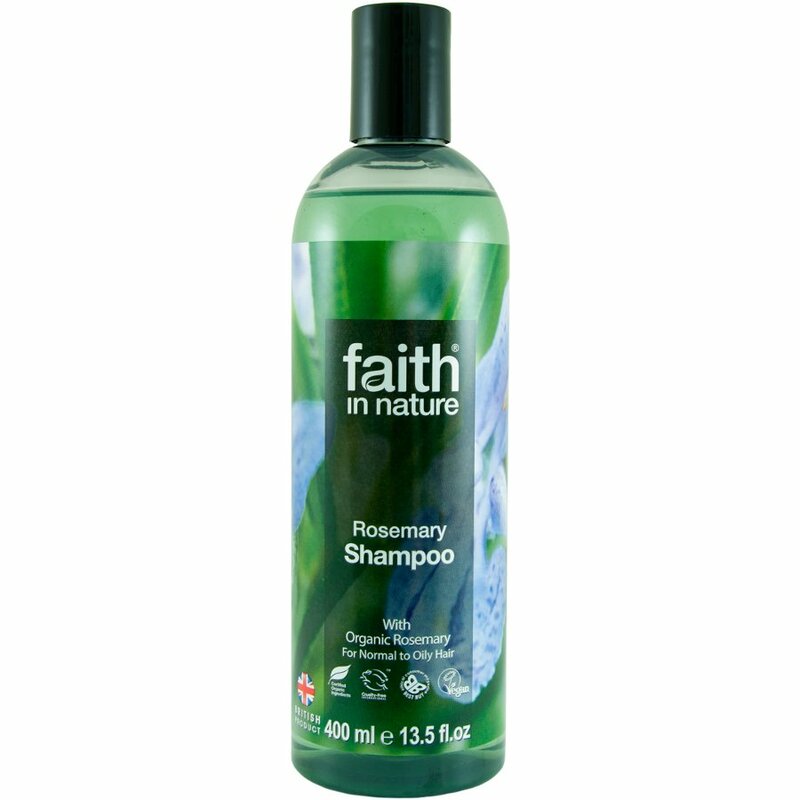 There are currently no questions to display about Faith In Nature Rosemary Shampoo - 400ml.